The WindSled is a quite unique Aeolian vehicle. Created by Ramón Hernando de Larramendi, after 18 years of development and deployment, it has become a platform designed for scientific, technological and geographical exploration of polar lands in the Arctic and Antarctic, where it has already traveled more than 18,000 kilometers on nine expeditions. Larramendi undertook this project when noting, during his first expeditions, that the strong polar winds could be used to facilitate the transport of people and equipment through the ice, and that the Inuit dog sleds could adapt to take advantage of that wind energy. 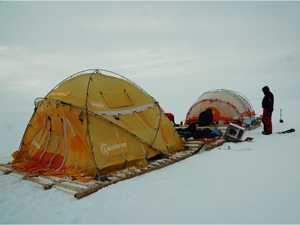 Its basic structure consists of several wooden platforms with rails and crossbars (following the model of the classic Inuit sleds), kites of different sizes and tents designed as a space of habitability and work. 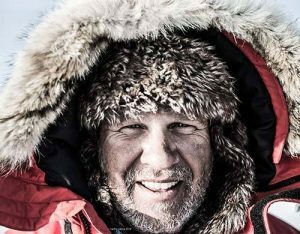 The explorer has made a dozen expeditions that have allowed to incorporate continuous improvements since its first design in 1999. The energy supply of the platform is Aeolian and solar, with kites and photovoltaic plates that power the equipment. The current model consists of four modules and is configured as a convoy of 10 to 15 meters in length by 3 in width, capable of transporting 6 people and 2,000 kg of cargo. 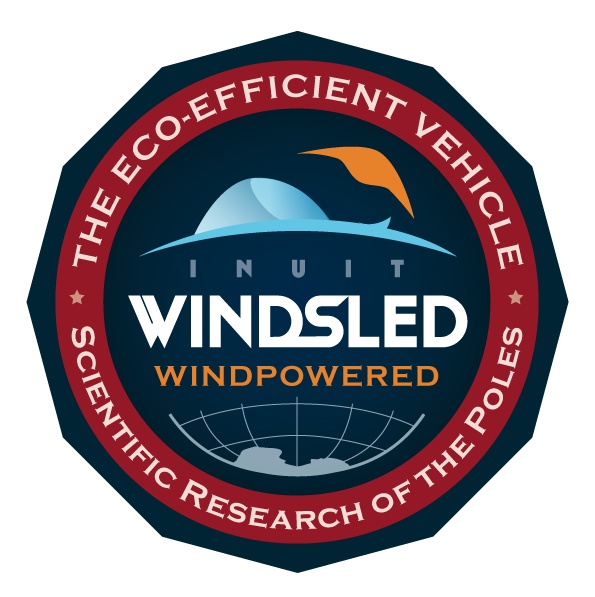 The project aims to start up an international and / or national scientific program in which the WindSled vehicle functions as a mobile laboratory that generates zero emissions in the fragile polar ecosystems. In its origin it was baptized as ‘Polar Catamaran’, then ‘Antarctic Butterfly’ and, finally, as WindSled.